For the past 15 years, I have been fascinated by Japan’s experience with scientific and technological innovation. I long believed that the analysis of Japan’s economic decline was greatly exaggerated. The country still has the third largest economy in the world and a very high standard of living. In the technological fields, Japan remains a global innovator. 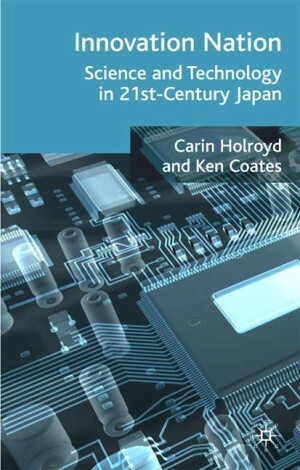 I have been working with Carin Holroyd on a series of books on Japan’s innovation environment, including Japan and the Internet Revolution, Innovation Nation: Science and Technology in 21st Century Japan and most recently, Digital Media in East Asia: National Innovation and the Remaking of a Region. I have studied regional development strategies, focusing on remote/small town experiences with technological and demographic change. I am currently working on a book on the Digital Content revolution in Japan. I have been President of the Japan Studies Association of Canada (two terms, ending in 2013) and have been eager to expand academic engagement with Japan. I am co-host (with Carin Holroyd) of the 2013 Japan Studies Association of Canada Annual Conference and a special workshop on Japan’s Next Economy, scheduled for Saskatoon in fall/winter 2013-2014. Digital Media in East Asia (New York: Cambria, 2012). With Carin Holroyd. 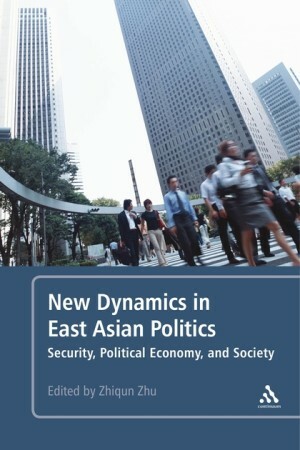 “East Asia in the Digital Age: National Innovation Strategies of China, Japan, South Korea and Taiwan.” in Zhiqun Zhu, ed., New Dynamics in East Asian Politics (New York: Continuum, 2012). With Carin Holroyd. 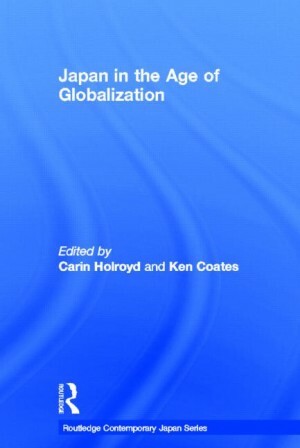 Japan in the Age of Globalization (London, Routledge, 2011). With Carin Holroyd. Innovation Nation: Science and Technology in 21st Century Japan (Palgrave Macmillan, 2007). With Carin Holroyd. “Women’s Health Policies and Issues in the Canadian Health Care System,” in Midori Ashida, ed., Comparative Perspectives on Health Care in Japan (Japanese) 2004. With Carin Holroyd. “Communicating About Health and Health Care in the Information Age,” in Midori Ashida, ed., Comparative Perspectives on Health Care in Japan (Japanese) 2004. With Carin Holroyd. 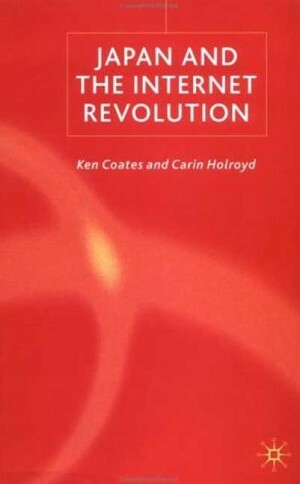 Japan and the Internet Revolution (Palgrave/Macmillan, 2003). With Carin Holroyd. Canadian Business, E-Commerce and Marketing to Japan (Ottawa: Canada-Japan Trade Council, 2000). With Jim Tiessen. 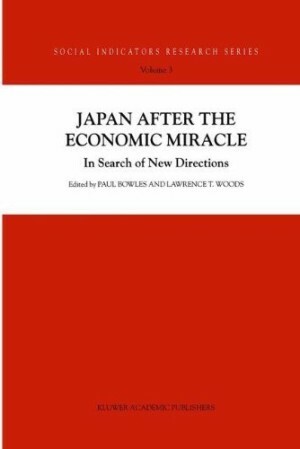 “Japan and the Internet,” in Paul Bowles and Larry Woods, ed., Japan after the Economic Miracle (London, 1999). Pacific Partners: The Japanese Presence in Canadian Business, Society, and Culture (Toronto: James Lorimer and Company, 1996). With Carin Holroyd.